Runners! On your mark! Get set! GO!!!! 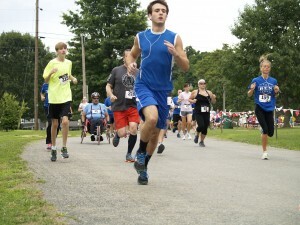 Runners…….. 1 month from today, July 18, the 6th Annual “Hey I Know You 5K” will take place! Run for a good cause, be part of helping area young people with intellectual disabilities! Want to improve your time, top area runners have said that the “Hey I Know You” course is one of the fastest, if not the fastest, out and back course around. $100 prize money to the top male and female runners. $50.00 goes to 2nd place male and female finishers. Register by June 30, $20.00 after that up through race day the cost is $25.00. We have something for the kids too! 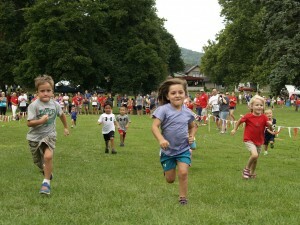 Our 1/2 Mile Kids Run and Kids Fun Dash both take place after the 5K.